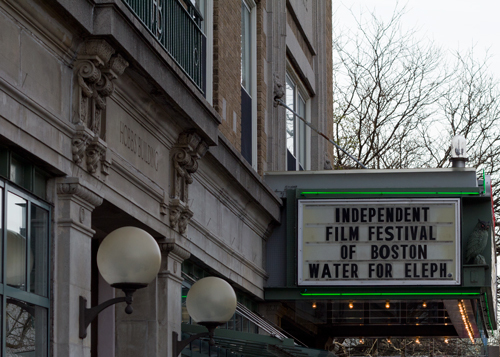 ‘BEING ELMO: A Puppeteer’s Journey,’ an amazing new documentary chronicling the path of Kevin Clash, the man behind Elmo, kicked off the 9th Annual Independent Film Festival of Boston. With a sold out house, and Elmo in attendance, it was a great way to start off an amazing festival. This years fest features over 90 Narrative, Short, and Documentary films, and runs through next Wednesday. We’ll be posting a full review of ‘BEING ELMO,’ as well as extensive video content through the week. So stay tuned!